Sony is jumping on the popular hi-resolution audio band wagon. Thanks to Neil Young’s Pono project, Sony doesn’t need to spend much on advertising. Just google “hi-res audio” and Sony new toy is the first thing that pops up. Sony’s Playstation 2 game console has practically been a staple with gaming retailers for years, and is likely found in homes of most gamers throughout the country. 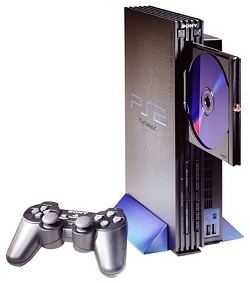 After nearly 13 years of production, despite newer Playstation generations, it looks like Sony is calling an end to the production of the PS2 game console, according to Famitsu. 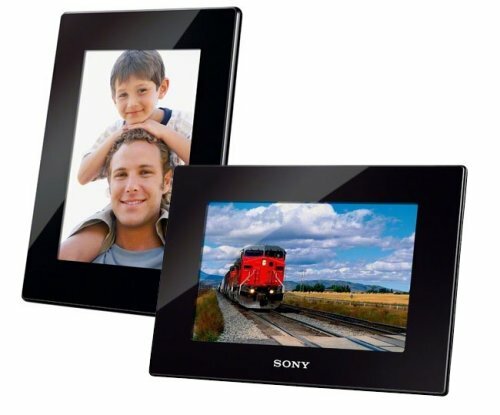 Sony has three new S-Frame digital video photo frames. The DPF-HD1000, DPF-HD800 frames support HD video play back with support for MPEG4, MPEG1, and Motion JPEG videos captured on digital cameras. Both frames have an internal 2GB of memory and the HD800 has an 8 inch display with a resolution of 800 x 480 and the HD1000 has a resolution of 1026 x 600 with a 10.1-inch screen. These new Frames also have integrated speakers and are designed to also playback audio files supporting MP3, AAC, and Linear PCM. 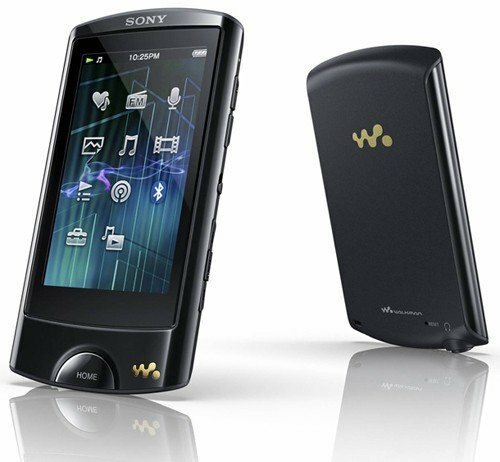 Sony is getting ready to release the latest entry in the popular walkman series, the NWZA865B, a 16GB portable media player with wireless file sharing and music streaming capabilities. It probably won’t have built-in WiFi, however. The 16GB model should be accompanied by other capacities ranging from 8GB to 64GB. The device can be seen on UK retailer Buy.com with a £130 ($213) price tag. It will arrive on July 31st. Sony DRX-S90U Portable DVD Burner Now Available In The U.S.
Sony Optiarc America has announced the DRX-S90U dual USB bus-powered external DVD burner for the U.S. It can burn dual-layer DVD+R at 8x speeds, regular DVD+R and RW media at 6x and CD-R and RW at 24x speeds. Just be aware that it requires two USB 2.0 ports to power the burning speeds. The device is compatible with both Windows (XP or higher) and Mac operating systems. You also get the Nero 10 CD/DVD burning application with your purchase. The Sony DRX-S90U slim portable DVD/CD writer is $69.99. 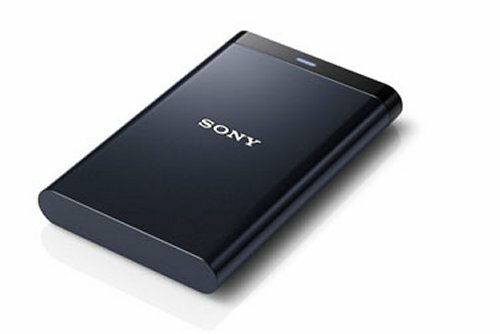 Hard to believe, but Sony has introduced its first external hard drive, the HD-PG5. This storage device delivers 500GB of storage on a 2.5-inch disk and allows users to connect devices via USB 3.0 or USB 2.0. The device also allows you to record HD content directly from your Bravia TV. 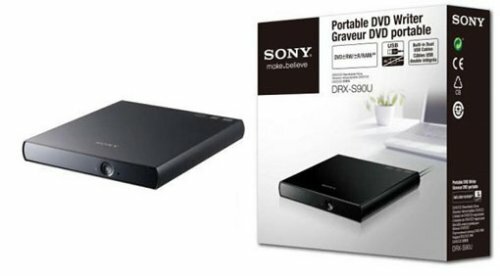 The Sony HD-PG5 500GB external hard drive should be shipping in the UK, France and Germany later this month. Hopefully it will reach us soon as well. Sony is set to release a pair of new Blu-ray recorders: the BDZ-AT350S and BDZ-AT750W. These entry-level Blu-ray players feature the company’s CREAS 4 Image engine processor which produces a sharper HD video quality, 500GB of internal storage and 3D video support. The BDZ-AT350S sports a single Digital TV tuner, while the BDZ-AT750W comes with a couple of digital TV tuners. The Sony BDZ-AT350S and BDZ-AT750W will hit Japan next month for 65,000 Yen($822) and 85,000 Yen($1,075). The Kinect for the Xbox 360 is a hit and opens possibilities up in gaming that weren’t there before. So it is only natural that Sony would want their own version. Sony’s next Playstation 4 console could have full-body motion tracking according to Digitimes. Sony has already confirmed that a new Playstation 4 is in development. 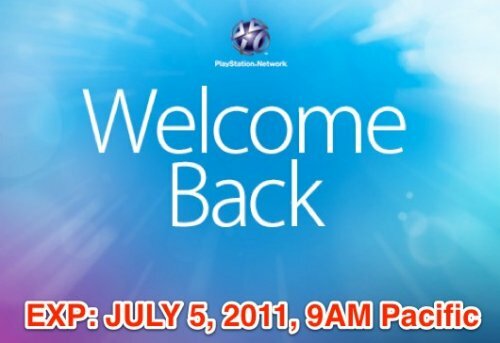 Launch of the new Sony Playstation 4 is expected in 2012 according to Taiwan-based component makers. We can’t wait to see what else the console has to offer. Most of us have already collected those PSN freebies when the promotion launched last month, but if you have not, you have another day to download your pair of free PS3 and PSP games, 100 virtual items from PlayStation Home, and 30 days of PlayStation Plus. After that, you will have to pay up for your copy of Dead Nation or LittleBigPlanet and the other extras vanish as well. It all goes offline at 9AM Pacific Time tomorrow. Better hurry. Sony has announced two new G Series micro Hi-Fi systems for our friends in Europe, with the CMT-G2BNiP and the CMT-G1iP. These are made of aluminum and the speakers have a nice glossy black finish. Both models come with support for USB playback, enhanced Mp3 playback, FM Radio and DAB Radio. The only difference between the two is that the CMT-G2BNiP comes with Wi-Fi and DNLA Support. They have a nice sleek design, so you certainly won’t mind having one of these around. 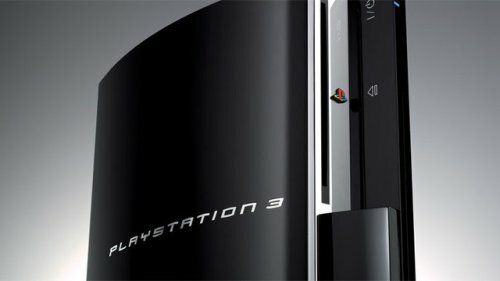 Despite the recent downtime due to hacks, Sony has reported that PS3 sales actually rose during the PlayStation Network downtime, promising that its system is “stronger than ever” at retail. 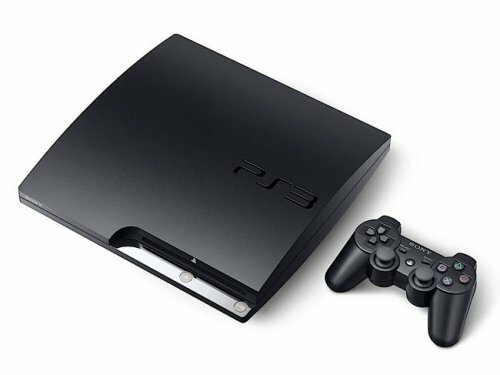 Sales of the PS3 are up 14% year-over-year. That’s pretty amazing considering that Sony was suffering one of it’s biggest disasters ever, both in terms of security and PR. Proof that you can’t keep a good console down. 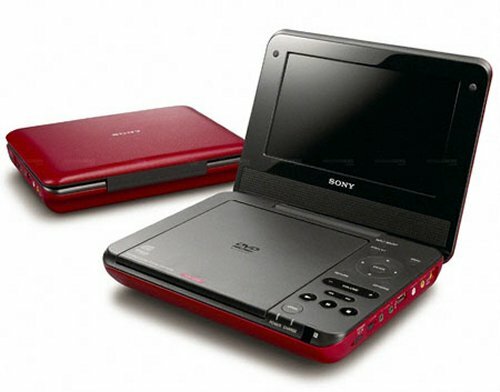 Sony is launching a pair of new portable DVD players in Japan. The 9-inch DVP-FX970 and 7-inch DVP-FX750 both feature a 12Bit 108MHz Video D/A converter and 96kHz 24Bit Audio D/A converter. Both also support MP3 and JPEG files, which are stored on CD. The Sony DVP-FX970 also has a 180 degree swivel display. The Sony DVP-FX970 and DVP-FX750 will be launched in July for 30,000 ($374) and 20,000 Yen ($248). The NEX-C3 uses the same format APS-C image sensor as its predecessor, bringing resolution to 16.2 megapixels in a camera body smaller than the NEX-5. Sony says that it is designed to fill the gap between point-and-shoot and DSLR cameras, and is the smallest body to pack an APS-C sensor, with DSLR-level image quality. The same 16.2 MP chip is also in the full-size Alpha A35, which replaces the A33. 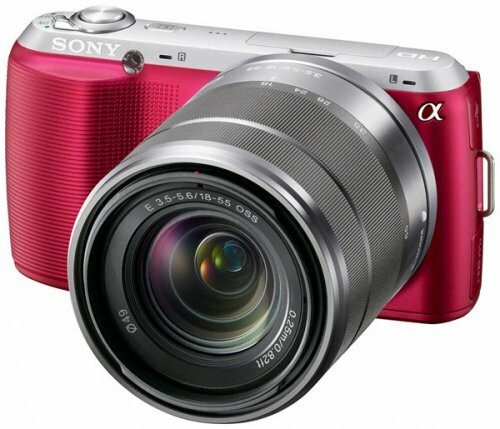 Both can shoot at up to 5.5 fps (the A35 adds a 7 fps mode at 8.4 megapixels), and include 3-inch LCDs, with the NEX keeping its tilt display, and the A35 adding Sony’s Translucent Mirror live-view mode, and an electronic viewfinder. 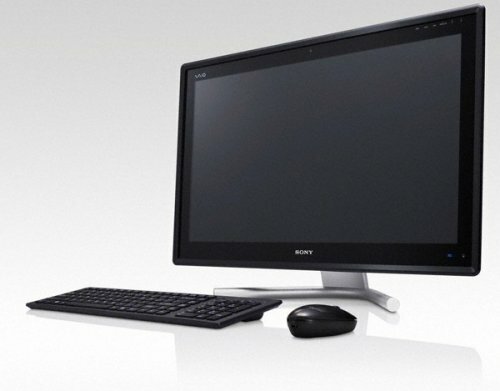 The VAIO L all-in-one is a 3D Tv and a Desktop PC. It features a 24-inch 3D multitouch display, a Blu-ray player, a bezel with built-in touch controls, 1080p HD playback, USB 3.0, and an HDMI port. The system will be available on July 13th for around $1,420, and for that price you also get a wireless keyboard and mouse and one pair of active shutter 3D glasses. Sounds like a good set for your PS3. 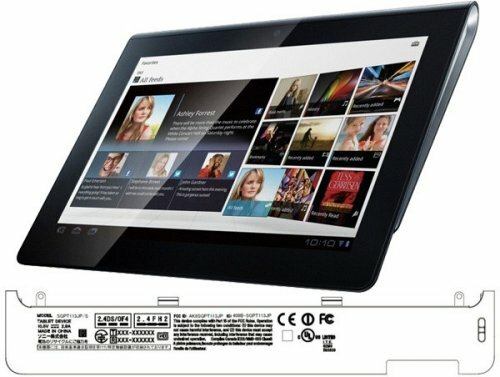 The new SGPT113JP/S and SGPT114JP/S tablets that just passed through the FCC are variants of the S1 tablet, the 9.4-inch tablet with Android 3.x Honeycomb and custom-made “Quick and Smooth” UI and “Swift” web browser. Other features include 2.4GHz 802.11n WiFi and WCDMA bands II and V radios, and an Ericsson F5521gw HSPA+ capable modem that’s mentioned. The PlayStation Certified tablet will arrive later in the fall for an unknown price.